 July 2015 has been the busiest month for our Team all over Italy. We planned many wonderful weddings and here we are a short preview of all of them. We will get back soon to tell you more about them in separated and dedicated posts. A very special thanks to all out couples and professionals who created with us fantastic events for a month full of emotions and joy! We are back to tell you about a wonderful romantic intimate wedding we planned on Lake Como: Melissa and Robert. 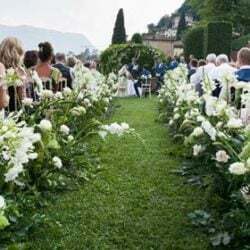 An intimate elope on Lake Como with a symbolic ceremony at Villa Del Balbianello and a civil ceremony in Lenno. But the best part is a night boat trip with romantic dinner on board. Wow! An intimate wedding on LakeComo couldn’t be more magic than this! Wedding season is almost over… we will come back again at the end of October for the very last weddings for 2014 season. 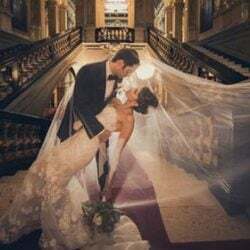 With this post we would love to share with you all wedding we followed in September 2014. Great events and wonderful couples for a busy month! With this new post for our just married couples for July 2014 we would also like to tell you about two little things! 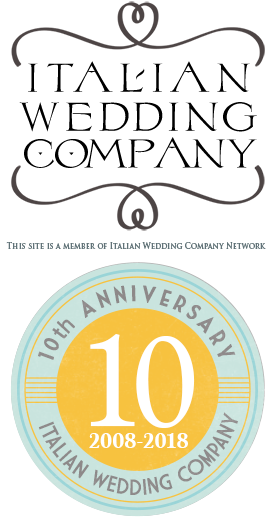 First of all in these days we are celebrating the 7th anniversary of our web site! It seems just yesterday we put on line the very first version of our site. From that time a lot happened many couples and professionals chose us and supported us. We would love to thank you all for being with us for these years and we hope you will keep on be on our pages for long time! As promised we are back to you telling you about our September weddings. We are going towards the end of the season and we are pleased to tell you about our lovely couples who chose September for their wedding on Italian Lakes. 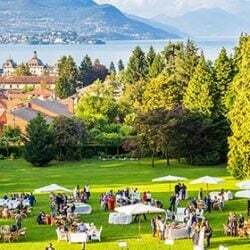 September is a wonderful month for a wedding on Italian Lakes, temperature is mild and days are almost all sunny and beautiful, we really do suggest a September wedding over these areas!